Chinese Herbal Medicine (CHM) is an ancient system of health care that has undergone continual development over the centuries as the causes of illness that afflict mankind have evolved. In China, it is not an alternative form of therapy, but is used in the state hospitals alongside modern medicine. Chinese Herbs are pure nature products which will do almost no harm to the body if applied under the guidance of a Doctor of TCM. 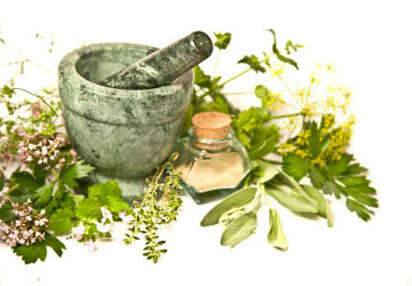 The forms can be patent (pills or small balls), powdered herbs and raw herbs.